Product prices and availability are accurate as of 2019-04-18 19:08:59 BST and are subject to change. Any price and availability information displayed on http://www.amazon.com/ at the time of purchase will apply to the purchase of this product. Another great book that shows covers that were successful when they were used. From books, magazines, catalogs, and other types of print media, just thumbing through this book can help you get the wheels turning and help you create a well-thought-out cover that pulls eyes to it. A welcome addition to the self-publisher's library. You can't judge a book by its cover, or so the saying goes. We beg to differ. Each of us is exposed to several thousand messages a day. To be successful, covers not only have to stand out amongst all the clutter, but they also need to make an instant connection with viewers. Designing covers isn't an easy task. It's a minefield of requirements, constraints, and subjective opinions, oftentimes resulting in what we like to call the â? ?design-by-committee pit of despair.â?? Make the logo bigger. The CEO's daughter doesn't like orange; change it. The sales team begins art directing. Welcome to the land of mediocrity. We've all been there, and it requires ninja-like skills to traverse and emerge in one piece. Despite the challenges, some covers clearly rise to the top. 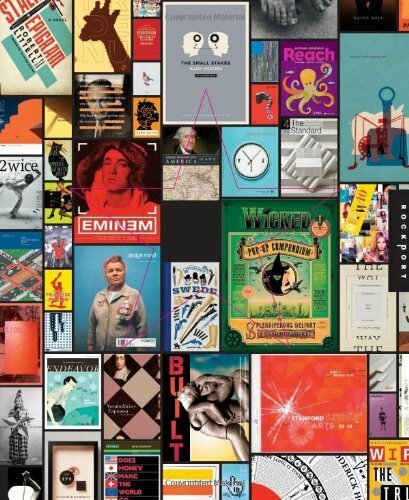 You can't help but pick up the magazine, open the brochure, or buy the book. They draw you in through their cleverness, simplicity, or boldness. 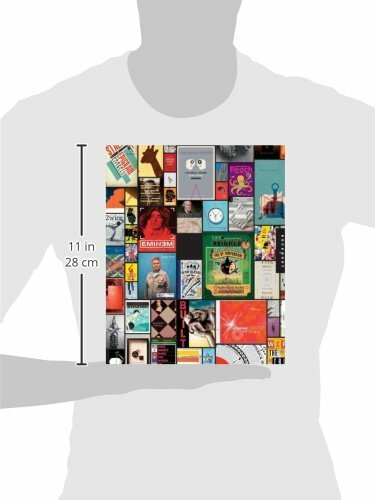 These are the covers contained herein. 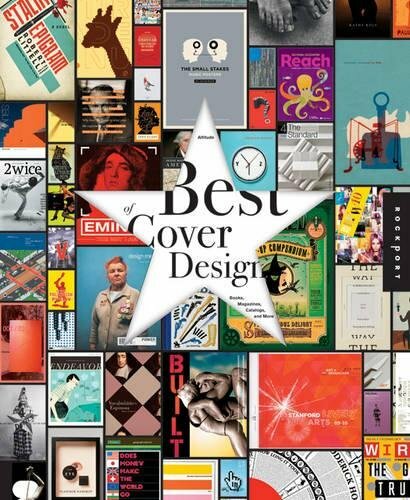 Of the more than 2,000 covers received, the authors had the dubious task of selecting about 350 to be featured in The Best of Cover Design. The chosen covers were selected based on their initial visual impact and effectiveness in conveying the message within. It is an inspiration feast for the eyes.